So, it’s been forever I know but the makeup game has not stopped. If you want to catch up with me, see live swatches, unboxing and the likes check me out on Instagram @girlfabulousblog. Anywho, lets chat about this beautiful palette presented to us by Colourpop Cosmetics. 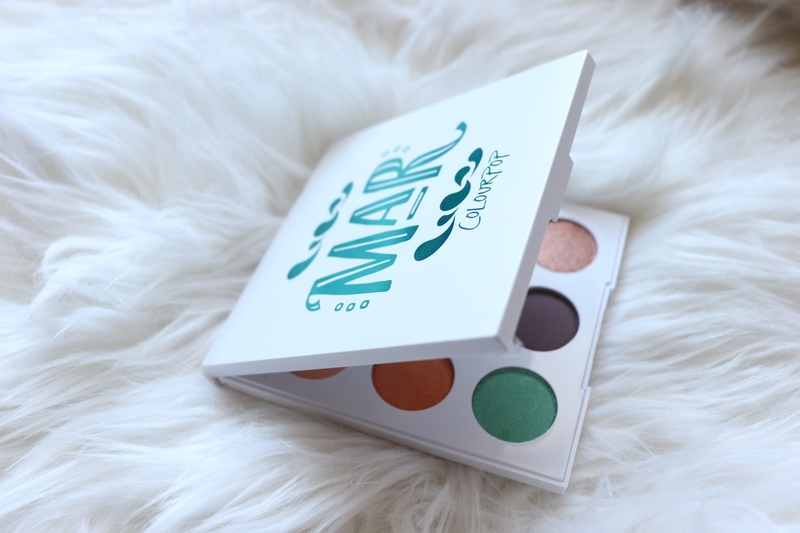 The Mar palette was presented as a duo and because I have so many palettes similar to the sister palette Sol I passed on that one. While Sol is super pretty, it was full of warm tone shades, that I already have something equivalent in my collection. Mar spoke to me because the colors are so bright and vibrant! I realized I have little to no color palettes in my whole collection. I love jewel tones. I’m a huge fan of the Colourpop Brand. 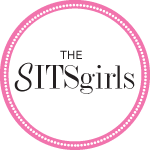 I’m here for a company that provides great quality products (i have a full line up). Let’s get to these swatches. Price Point: $12.00 USD equivalent to $1.33 per shadow STEAL! Packaging: White and Blue 9 Pan compact that includes a mirror and the shadow names are listed on the back. This is a win for me. Even though this is a summer themed palette, there are no rules in makeup! I love it. The formula is on point, it blends like a dream and it’s AFFORDABLE! 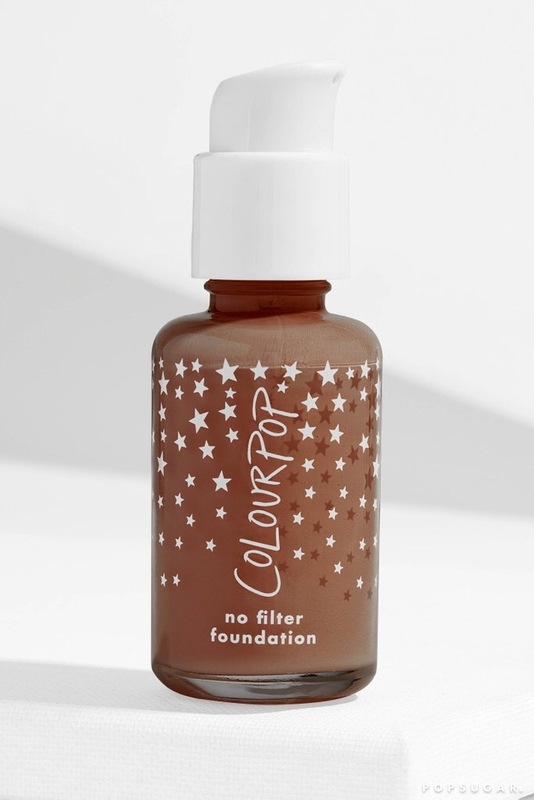 What are your thoughts on colourpop? Leave me some thoughts and let’s chat! 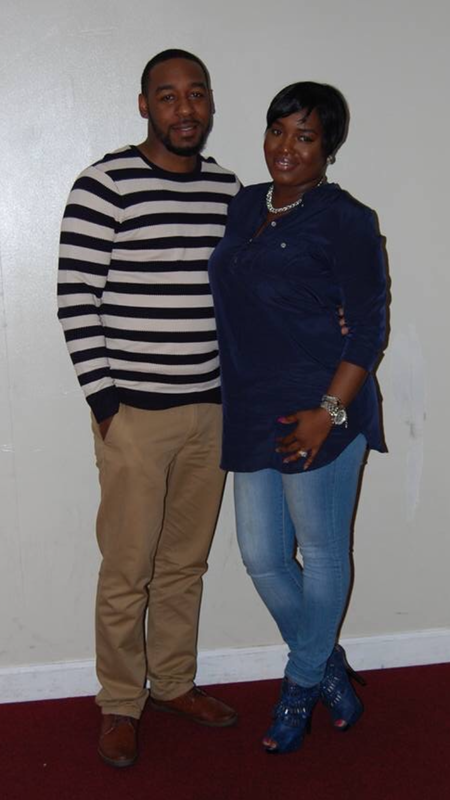 Previous Post Learning to Accept the Skin I’m in….